The Press of Robert LoMascolo: Spring . . . 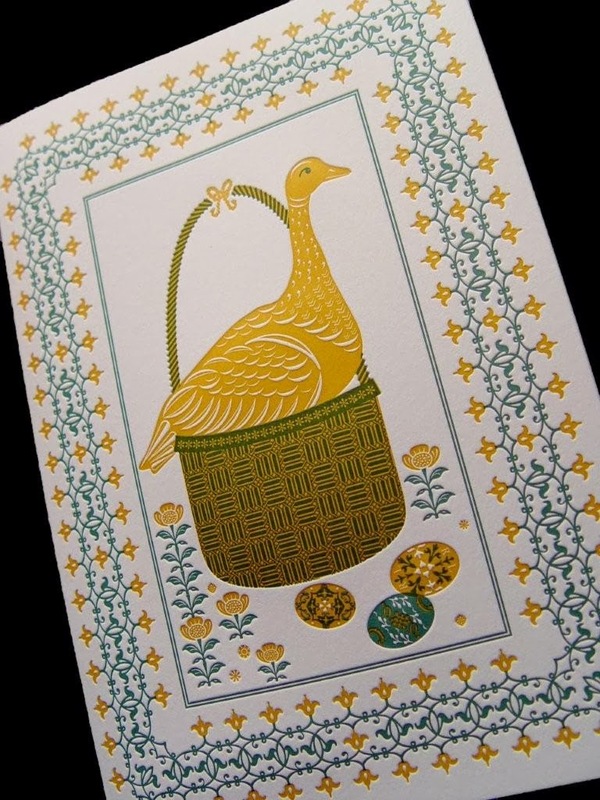 It may not look like it yet, but Spring is coming up fast, so don’t forget about my Easter Goose cards. Letterpress printed in two colors.